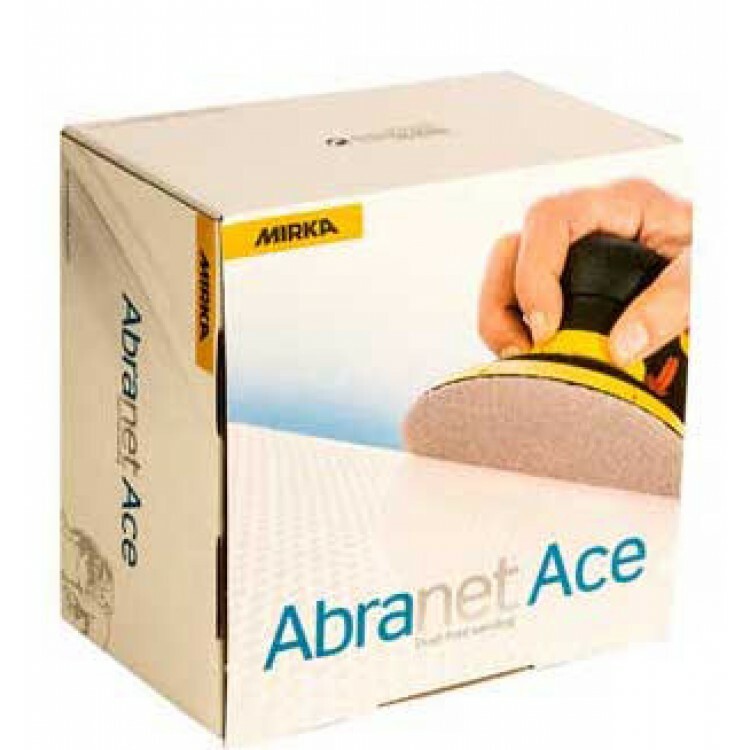 Abranet Ace is developed for tougher and more demanding sanding applications. Because of its optimized net construction and ceramic grains, Abranet Ace offers superior cut and performance for hard wood (such as beech and oak) and a fast cutting on various solid surface materials as well as for cleaning of different industrial rollers. Abranet Ace is also working excellent on primer sanding applications, creating an optimal performance and life time.